Are you running your business at peak performance? 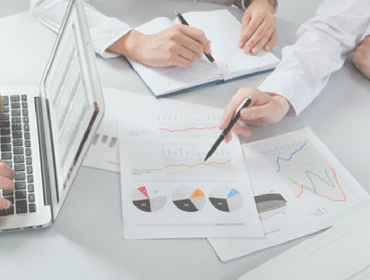 Call us to increase efficiency, stay in compliance, and boost revenue and profits. 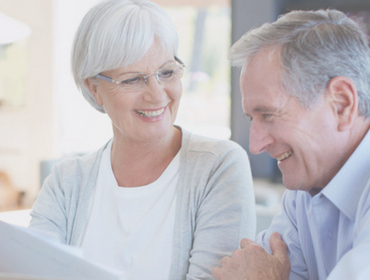 We prepare hundreds of tax returns each year and unlike other tax services, we prepare the return right in front of you during your appointment. Are you one of those people that have not filed a return for years? The IRS does not go away and we can assist you in being compliant with the regulations. We perform Preparation, Compilation, and Review financial statements for partnerships, sole proprietorships, non-profits, and corporations. We provide complete payroll services for over 240 companies with payroll schedules; including weekly, bi-weekly, semi-monthly or monthly. 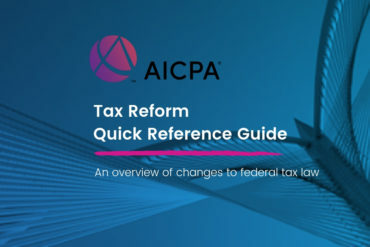 Each year we prepare over one hundred returns for members of local police, fire departments, and EMT to maximize specific job-related deductions. The IRS is sending out almost 400,000 letter audit EACH MONTH! Don’t worry, we stay informed of the ever-changing rules and regulations and your appeal rights. Not sure how to file? We can help. 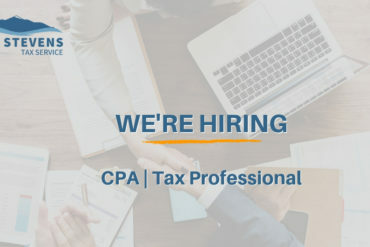 To learn more about how our accounting and tax preparation services can help, please fill in the form and we will call you back within the same working day. 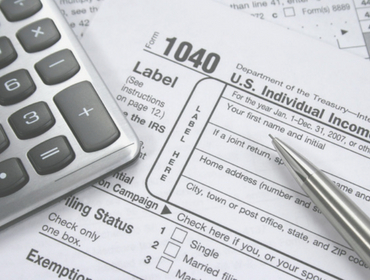 “We have been with Lake Stevens Tax Service for over 20 years the staff is friendly and always eager to help. 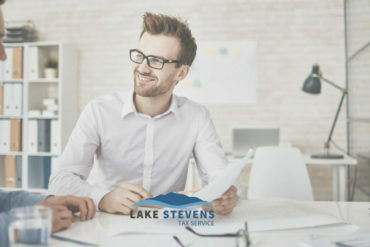 We have had some pretty challenging issues over the years with our businesses pertaining to tax issues and Lake Stevens Tax Service was always there to help, explain, and come up with solutions!” We will continue to use their service for as long as we are in business.